The litigation finance giant announced Wednesday that it had tripled its investment commitments on new cases. Burford Capital CEO Christopher Bogart. 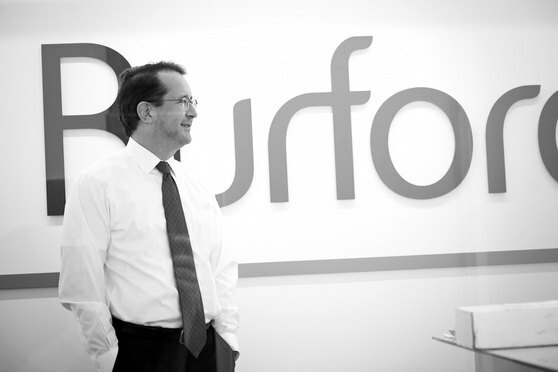 Some of the biggest cases in Big Law are creating a boom at Burford Capital Ltd., where investors are reaping the benefits from a soaring stock price.